East Staffordshire is proud to boast a wealth of sporting talent and the annual awards provide the ideal opportunity to celebrate the various individuals, teams and clubs achievements from the past 12 months. Elite Sports performers and Coaches who have achieved in their chosen sport at regional level or above can also apply for Grant Aid to help them with training and competition costs, to assist them in achieving full national and international honours. Councillor Colin Whittaker, Deputy Leader for Cultural Services said: "East Staffordshire Borough Council is delighted to recognise the commitment, dedication and effort these individuals and teams have put into their respective sports over the last twelve months. This event, which is being hosted in such a prestigious venue, is a fitting way in which to do it”. 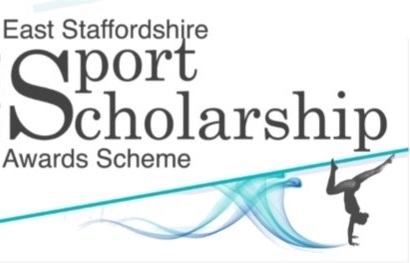 The full criteria for applying for grant aid and making nominations is available on the Council’s website at http://www.eaststaffsbc.gov.uk/sports-development/sports-scholarship along with online & downloadable application and nomination forms. Hard copies of the forms can also be picked up from local Leisure Centres, and the Customer Service Centres. Deadline for applications and nominations is 5:00pm Monday 17th December 2018.